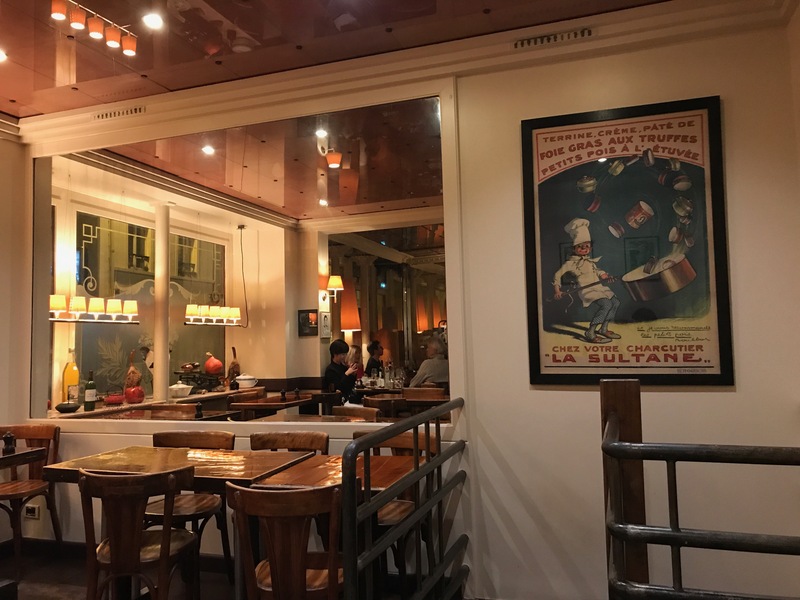 With its worn wooden tables, intricately painted ceilings, and charcuterie slicer propped on the marble counter, L’Assiette has the precise look of a dream Paris bistro. 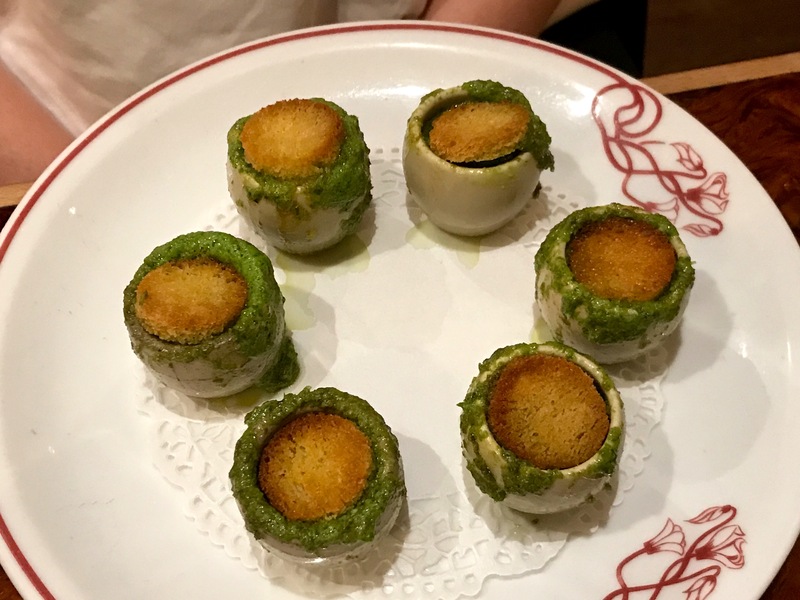 It also serves many of the classic dishes, like escargots and cassoulet, which have mostly disappeared from the city’s restaurants. 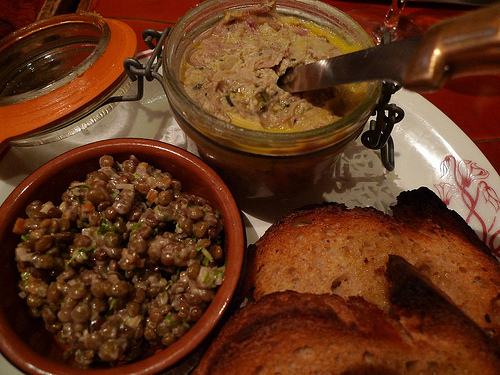 The far-flung location in the 14th arrondissement, near the catacombs but far from the center, has probably helped L’Assiette to stay off the tourist radar. 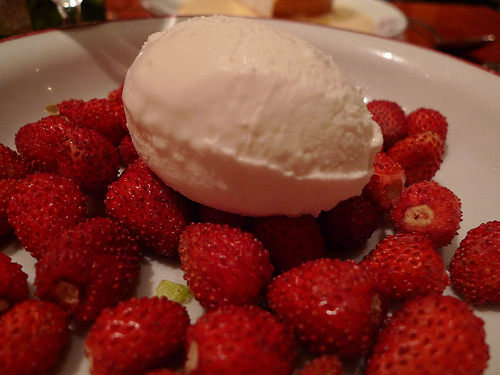 Chef David Rathgeber and his team are friendly with visitors but don’t cater to them. 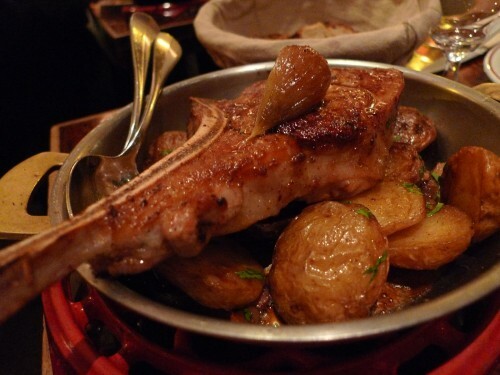 The customers who come to indulge in this hearty fare are mostly local, which makes this a great option for tourists looking to avoid their own countrymen. Hours: Open Wednesday-Sunday for lunch & dinner. Closed Monday & Tuesday. 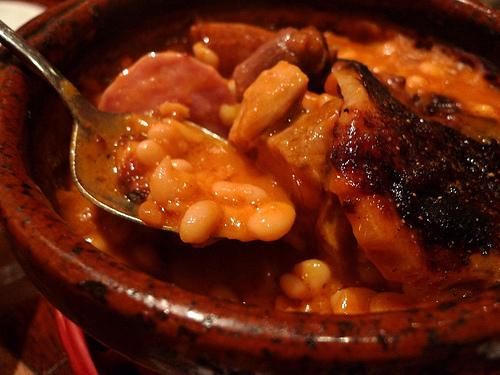 What a bummer – I have loved the cassoulet on previous visits. Thanks so much for the feedback! Can confirm the below comment. Visited L’Assiette a few days ago. 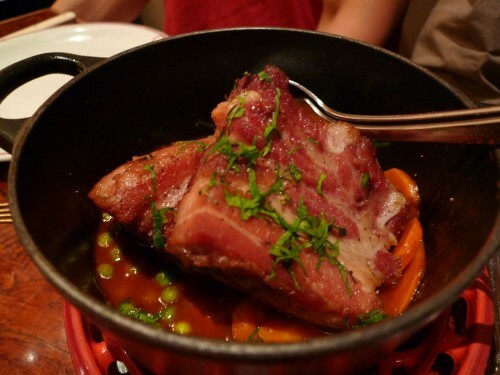 Service was fine, but food was really not good (I had the cassoulet). 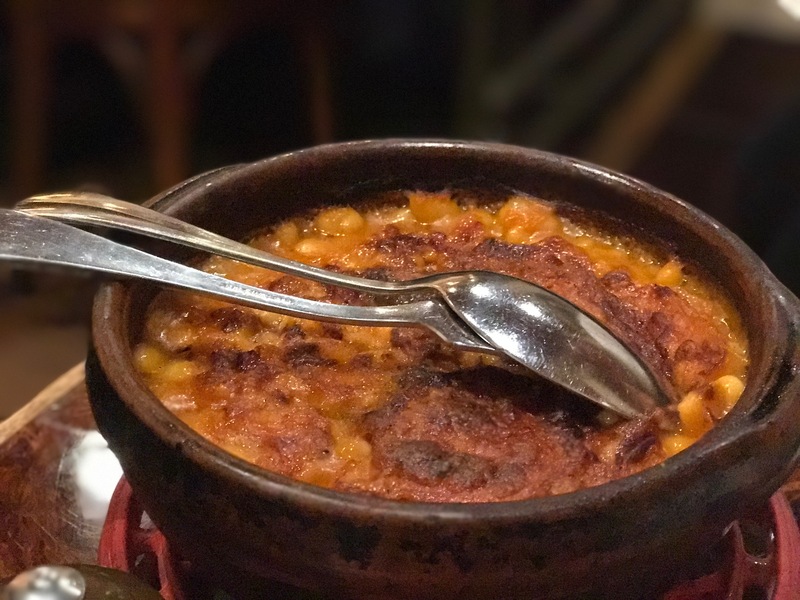 L’Assiette was perfect for my cassoulet fix, they kept us afloat in Bordeaux rouge, and the escargot were wonderful as well. Service was slow in a few spots, but the cassoulet made up for it. Would absolutely return!